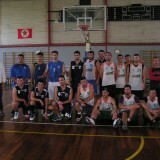 A Friendly basketball match between Le Monde and New York College 71-68. 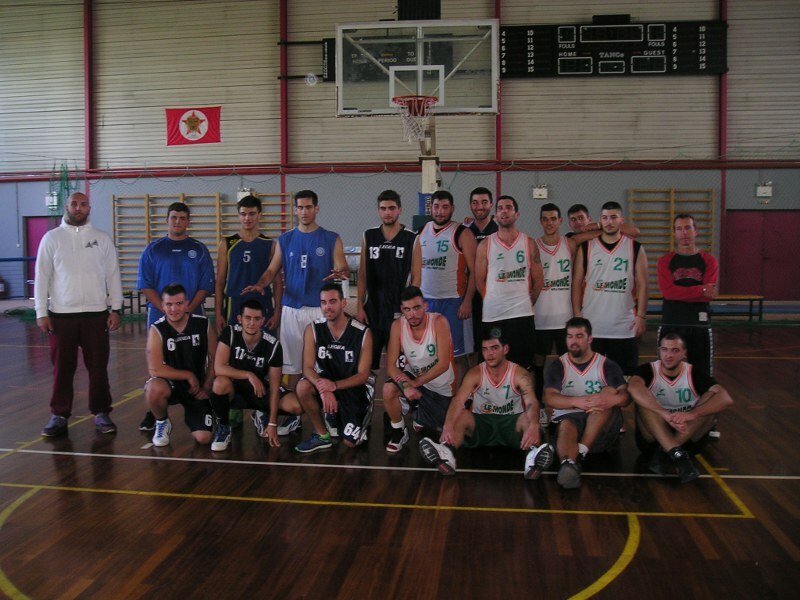 Thursday the 23rd of January 2014 at the closed gymnastics hall of Moschato at 12.30. during the first half of the game, the New York college team was in the lead. 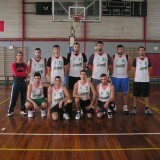 In the second half, le monde played well as a team and took the lead. The match was quick and with few fouls thus allowing the participants to show off their talents. 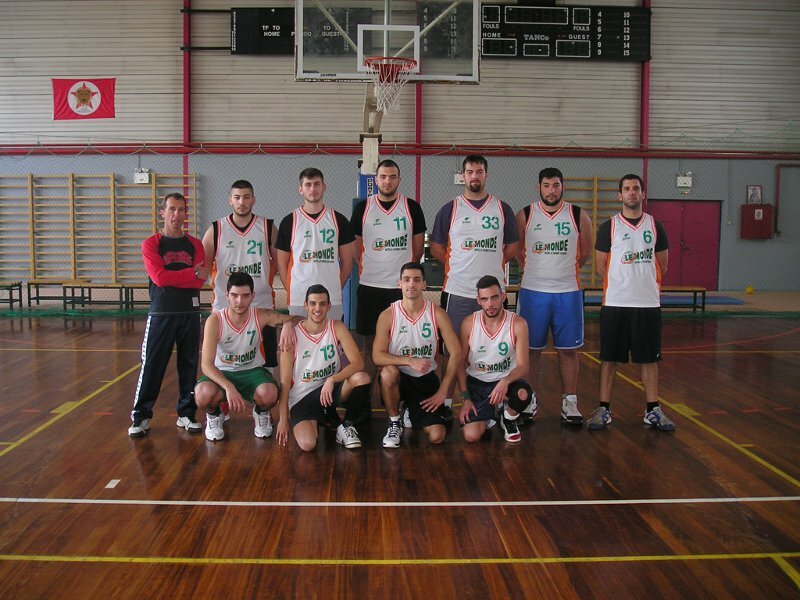 We would like to thank all those who participated in this match: Kabasis Dimitris, Glentzakos Dimitris, Papastathopoulos thodoris, Nikolaou Spyros, Tseva Dimitris, Mertiri Leonidas, Xeilas Vasilis, Xoliasmenos Vasilis, Akrida Xristoforos and Xasta Andonis.